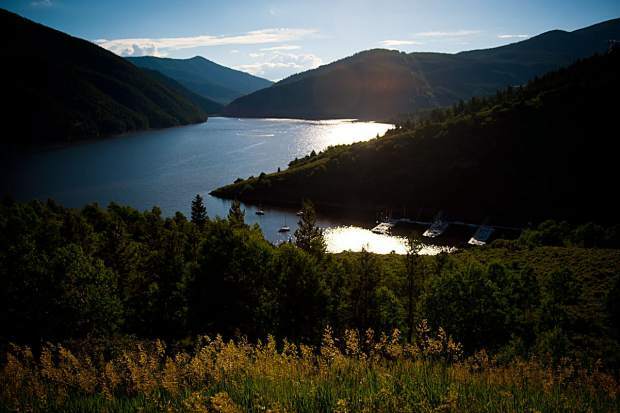 Anticipated releases are expected to range between 50 and 100 cubic feet per second, and will be coordinated between the River District, the U.S. Bureau of Reclamation and the U.S. Fish and Wildlife Service to increase flows in the Fryingpan and Roaring Fork rivers downstream from Ruedi Reservoir. The coordinated approach was given final approval by the Bureau of Reclamation on Monday, July 30. In order to boost Fryingpan levels while the plan awaited approval, the U.S. Fish and Wildlife Service implemented a 50 cubic feet per second release from its dedicated endangered fish pool in Ruedi Reservoir on Friday, July 27. Those flows were supplemented by 30 additional cubic feet per second on Monday, bringing the flow in the Fryingpan to 200 cubic feet per second.